It’s a gimmick, trick, or scheme. The way some people talk about SEO, it’s natural to think it’s some kind of gimmick. 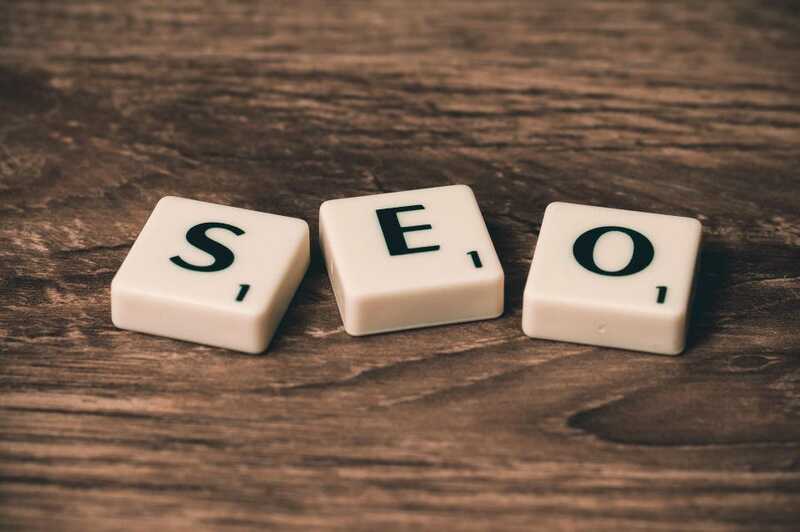 It may have been presented to you as a sequence of tricks designed to get your site to rank above others in search results; but this is only partially true. The white-hat search optimizer isn’t trying to deceive Google’s search algorithm or game their way to the top. Instead, they’re trying to figure out what website features and content are most important to users (and search engines), and provide it to them. Most of the time, this results in organic, well-intentioned website improvements—not spam, hacks, or short-term tricks.